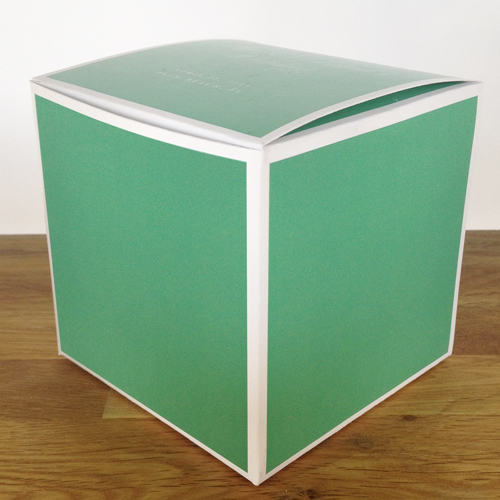 YOU CHOSE SOLID KELLY GREEN 4" x 4" x 4"
2. Great! Now choose the template for the top of your box.